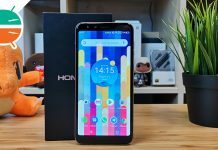 Review HomTom H5: How much are you willing to give up for savings? 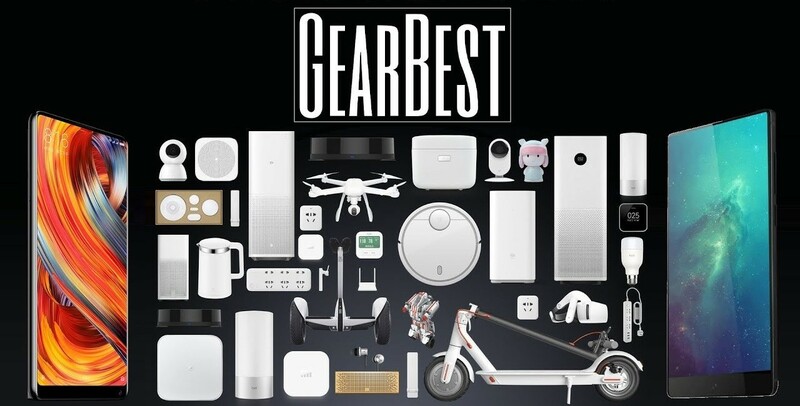 When it comes to online stores, GearBest is one of the most popular names among fans and not. China has always represented theEldorado for all those who are looking for smartphones and gadgets little or not at all widespread in Italy. All favored by far lower prices to our local stores, given the facilitated taxation for the Asian market. Unfortunately, however, Asian stores often prefer to rely on the offline market and, if online, limited to their borders. Historically, in fact, the people of the East do not look favorably on the entry of Westerners into their economy. Leaving aside possible philosophical and / or political discourses, here we come to our help as a reality, in fact, GearBest. The purpose of these platforms, in fact, is to create a bridge between the Asian market and Western users. 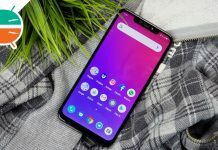 As anticipated at the beginning of the article, GearBest it is considered an intermediary between the Chinese market and the western public. Obviously this has a cost: the prices offered by the store at the launch of a product are often higher than the official prices in China. 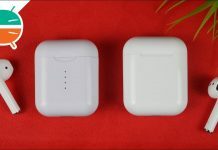 This difference is most often contained and the costs are still lower than those that can be found, for example, on Amazon, eBay and international resellers. In short, i prices they turn out rather affordable, especially during the holidays. 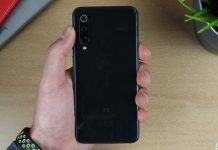 Among these stand out on all the Black Friday and the Singles Day, during which the applied discounts are decidedly important. interact with it staff for tips and suggestions. 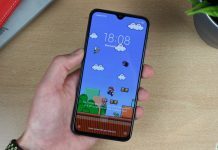 Another aspect that has always distinguished itself GearBest and the Italy Express. We are talking about the shipment dedicated to Italy without customs duties. Unfortunately at the end of 2017 this type was rather dancer, with the store that has arrived at delete it for logistical reasons. However, we do not exclude that it may return, so we will update this page if this possibility occurs. Il cost it usually amounts to around a few euros. In periods with many shipments, it could increase. 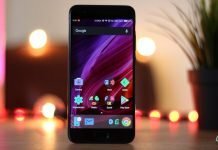 Fortunately at the end of 2017 GearBest has decided to focus on EU warehouses. 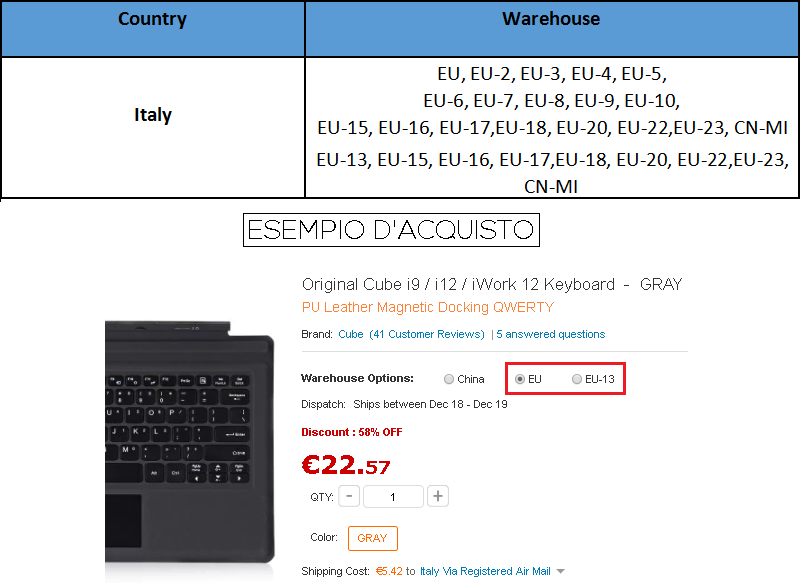 These warehouses, in addition to not predict customs duties, allow us to take advantage of the shipment Italy Expressno longer provided for products from China or Hong Kong. We can find it under the category Priority Line, With a cost that is between the 5 and the 10 euro. The timinginstead, they amount to about 3-10 working days. Shipments are also present Registered Air Mail ed Expedited Shipping, also without customs duties. In this table you will find the abbreviations that distinguish the warehouses that provide for the shipment of Italy Express. 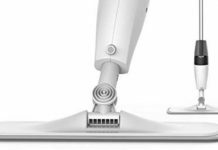 The discourse related to the warranty varies depending on the site from which it was purchased. 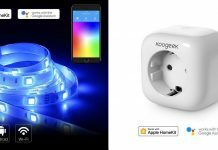 In case the product has been bought through gearbest.com is valid for 12 months. 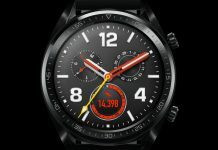 If instead the object arrives from it.gearbest.com is valid for 24 months. In both cases the shipment is charged to the customer. In case you experience problems with GearBest and / or you can rely on third-party repairers. 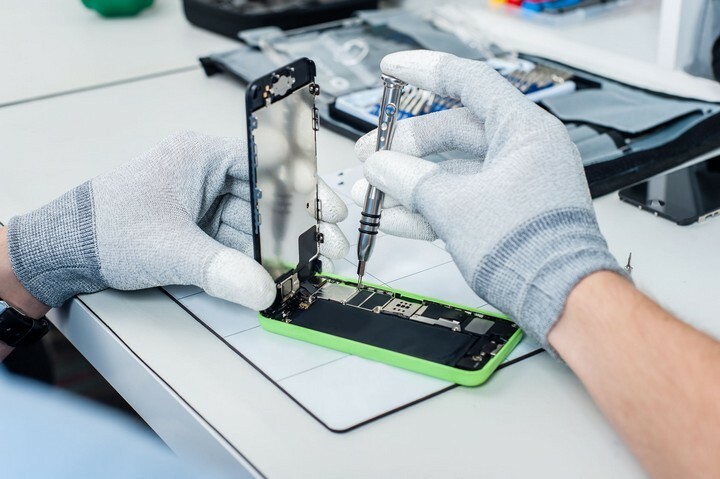 Among these you can contact TechRepair, an assistance center specialized in Asian brands. If the product arrives damaged or not working, you can return it within 7 days. 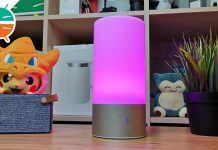 GearBest will send you a new unit, as well as refund shipping costs. This option is also available within 45 days, but in this case the shipment will not be reimbursed. If instead the product works but you want to return it for any reason, you have 30 days of time. In this case the shipping cost will not be reimbursed and it will be necessary that the item is in its original packaging and has not been opened and used. As reported on the official website, GearBest offers support to those who have or are about to make purchases. This covers any problems related to accounts, shipments, payments, pre-sales, withdrawal and warranty. It is possible to access it open a ticket using the appropriate panel, use live chat on the site o on Facebook. 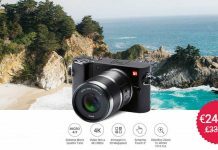 Even today GearBest tempts us with lots of very interesting new offers! All you have to do is take a look at our selection, there is something for everyone! 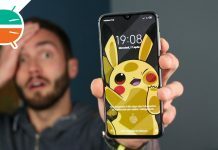 GizChina.it is the independent and independent reference point in Italy on Chinese technology that offers news, reviews, focus, insights, guides, tutorials and much more on Chinese smartphones, tablets, notebooks, accessories and even lifestyle.